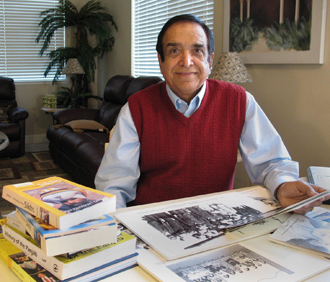 We salute "Ted" Tejinder Singh Sibia for his dedication and work in preserving the History of Americans of South Asian origin. He was a very active and contributing member of our "Becoming American" museum committee. 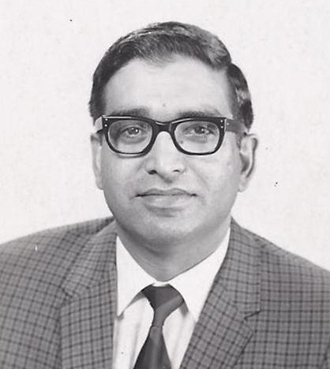 He established a web site documenting the history of Pioneer Punjabis which has been widely used as a reference source by many scholars all over the globe. 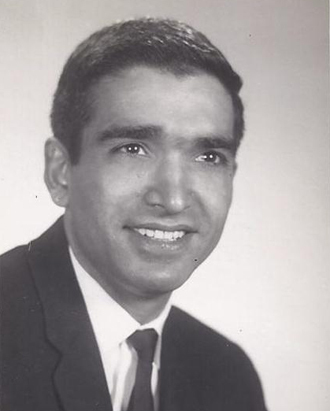 Unfortunately, this world lost Ted Sibia in March 2008.